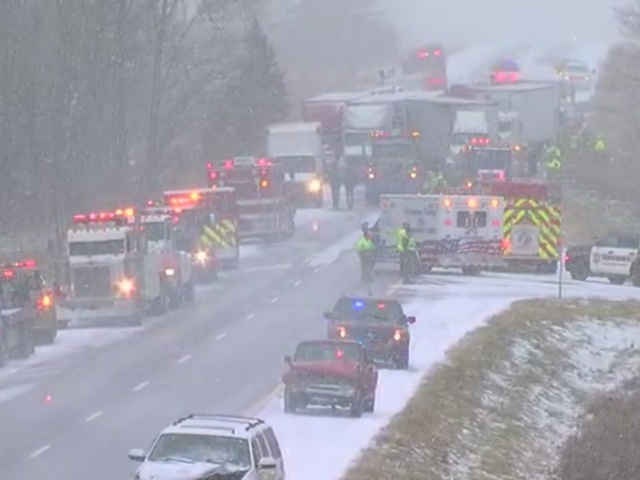 Dozens of vehicles, upwards of 40, were involved in a fatal accident on Interstate 96 in Michigan on Thursday morning. 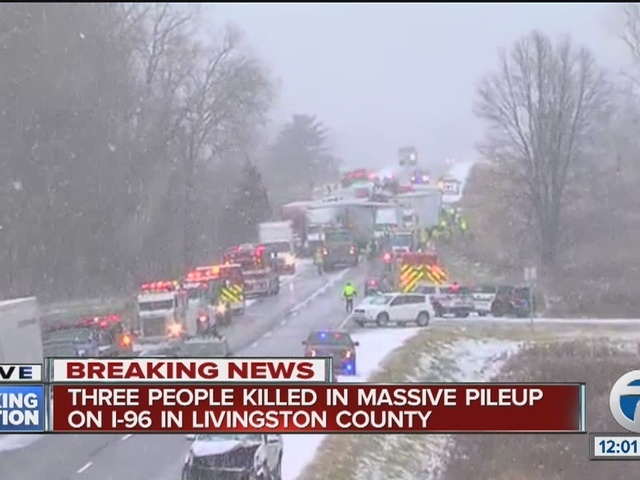 The Livingston County Sheriff's Office says at least three people have died in the accident that occurred at around 10 a.m. local time. Investigators said slick roads and white-out conditions appear to have caused the crash. The entire interstate was closed near where the crash happened, near Fowlerville. WXYZ was told multiple fire departments were on the scene and that some people had to be extricated from their vehicles.